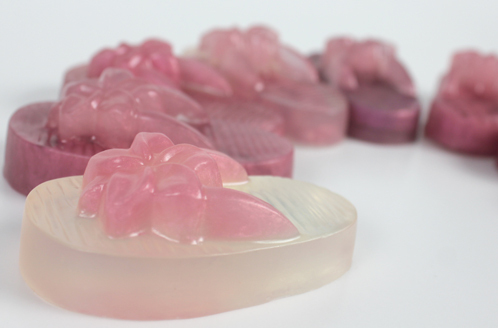 ONE: Melt 2 pounds of the Clear Melt and Pour Soap Base in the microwave on 30 second intervals until fully melted. Mix in 1 oz of the Pineapple Cilantro Fragrance Oil or 1 oz of the Tropical Vacation Fragrance Oil. Or a combination of both for a fun and fruity combination! TWO: Into a separate small, heat safe container, pour out 4 ounces of the melted soap from the previous step. 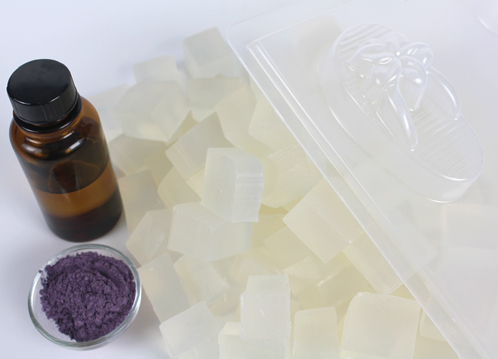 In that container, mix in 4 heaping scoops of the Mauvey Gem Mica, and then spray with rubbing alcohol to reduce air bubbles and clumps. This will give you a beautiful light pink color. 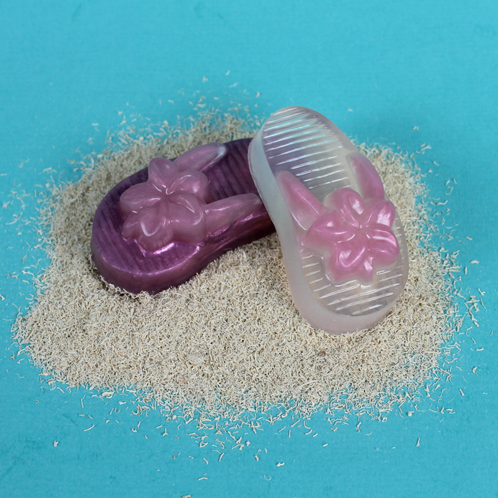 THREE: Spray the Flip Flop Mold with rubbing alcohol and use droppers to carefully squeeze the pink soap into the center flower of the mold. Let cool for 10-15 minutes. 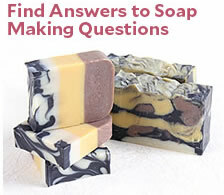 FOUR: Check temperature of the remaining colored soap and reheat if necessary. 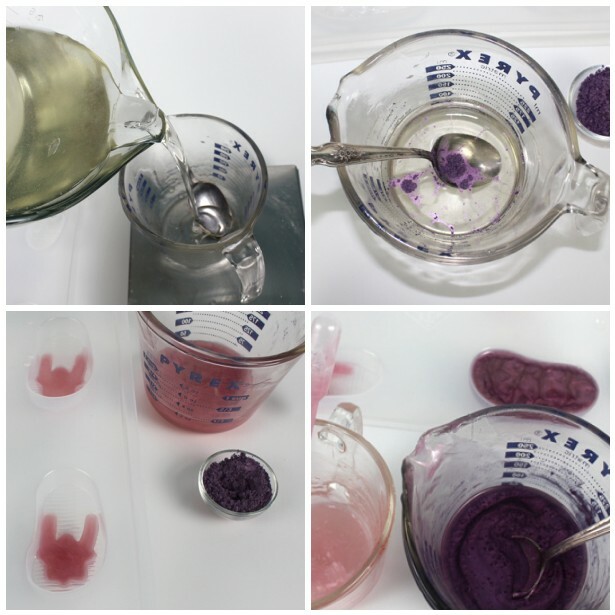 Add 2 heaping scoops of the Mauvey Gem Mica to the melted soap and mix well, this will make a deep purpley color. Let this soap cool down to 130 degrees. 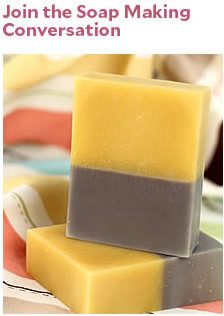 Once the soap has cooled, spray the first layer of soap with the rubbing alcohol and pour in the remaining and darker colored soap. Let sit for 4-6 hours. Feel free to play around with the usage rate of Mauvey Gem Mica and experiment with the different hues.